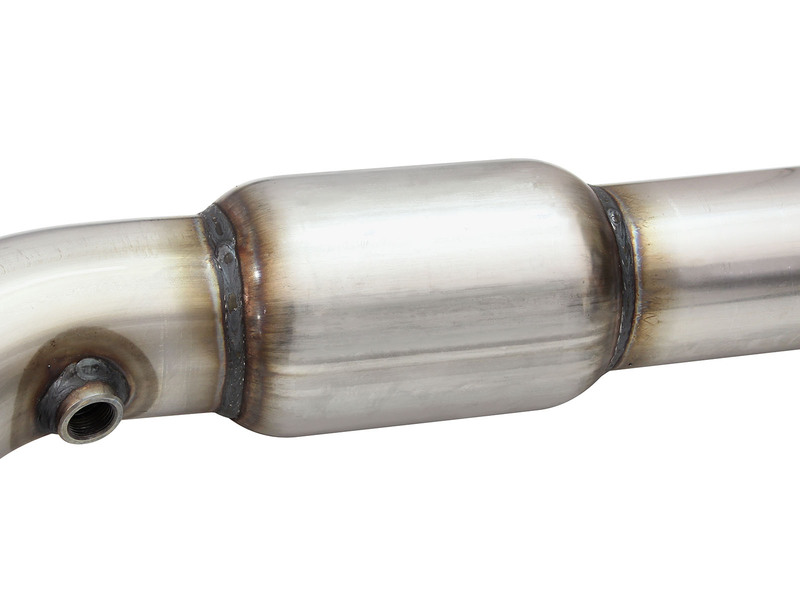 If you are looking for improved performance, throttle response, and enhanced sound to your aftermarket exhaust, aFe POWER has a header for your gas powered car or truck. 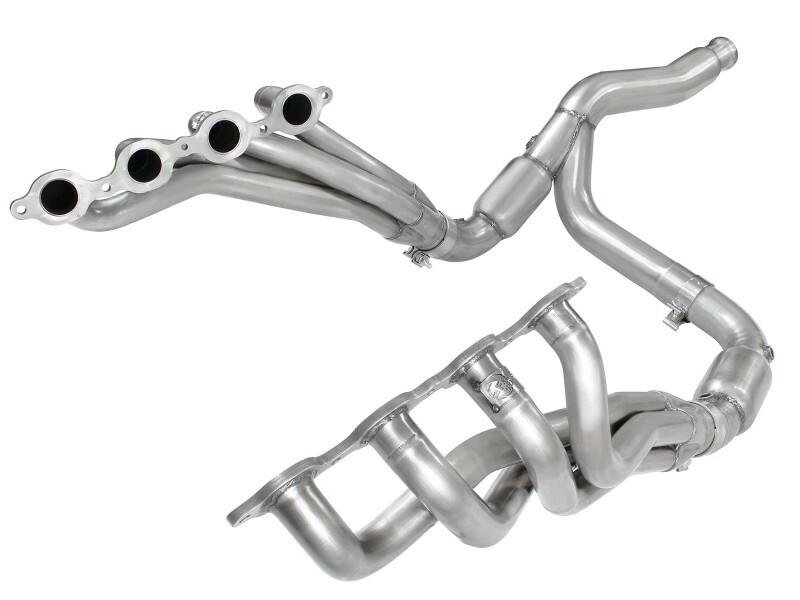 Twisted Steel headers are TIG or MIG-welded by certified craftsmen for race proven strength and durability. 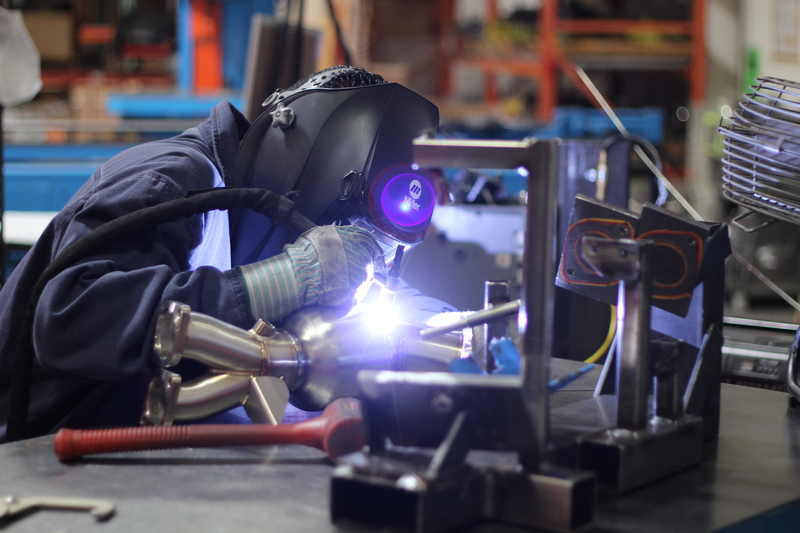 TIG-welding provides the strongest welds reducing stress cracks. 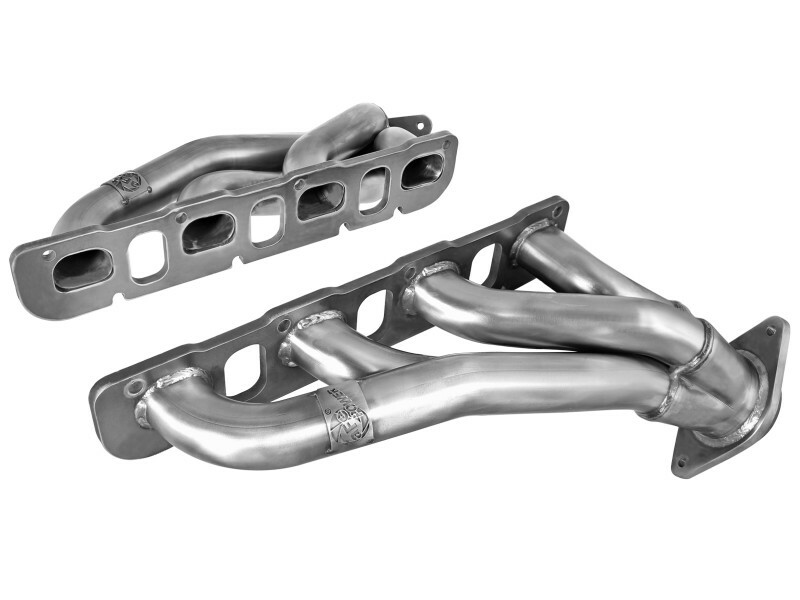 Our headers are designed to increase exhaust velocity and increase usable torque. 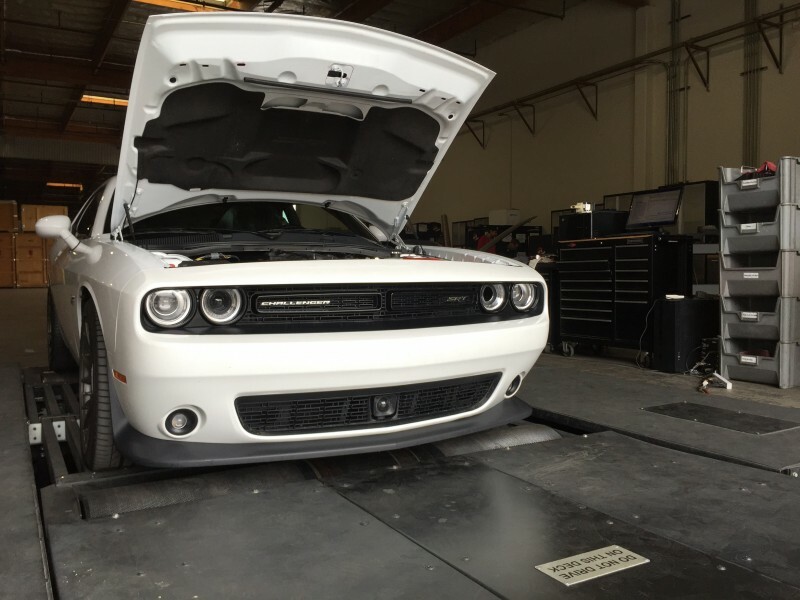 This results in a more aggressive throttle response and increased passing power. Tuning may be required depending on application. Ensures a leak free seal and hassle-free installation. TIG/MIG-welding provides a strong weld which reduces stress cracks and failure. Mitered merge collectors increase exhaust velocity, reduce exhaust turbulence and maximize performance. 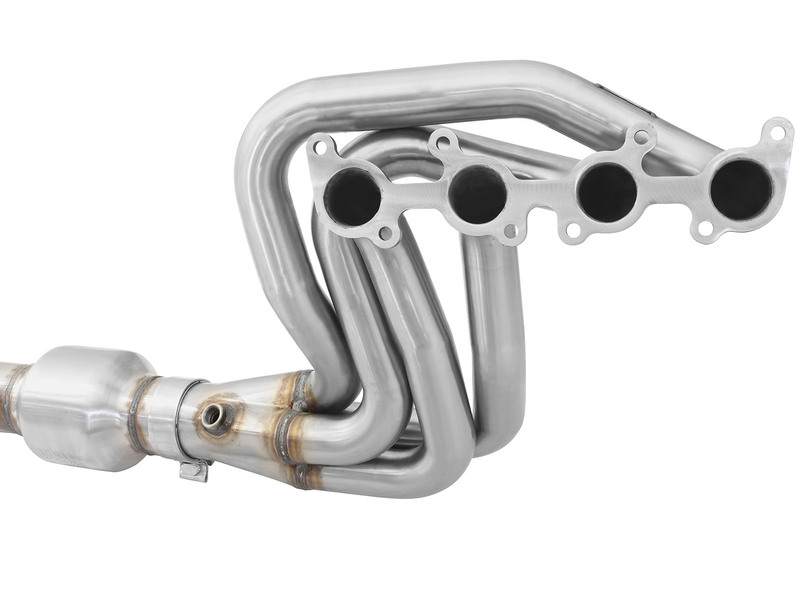 Twisted Steel Headers are constructed out of 304 Stainless Steel for maximum durability. Our headers are designed with formed collectors which decreases turbulence and increases air velocity for improved air flow. Primary tubing can vary from 1-3/4" to 1-7/8" depending on vehicle application, while the flanges are laser cut 3/8" thick for precision cutting and port matched for the ultimate leak free seal. Every header is developed and designed to the highest standards and include all the hardware you need to do a hassle free install. Each header is specifically designed to increase horsepower, torque, and throttle response to enhance your vehicle's experience and overall drivability without having to alter a thing on the vehicle. Twisted Steel Headers are constructed out of 304 Stainless Steel for maximum durability. 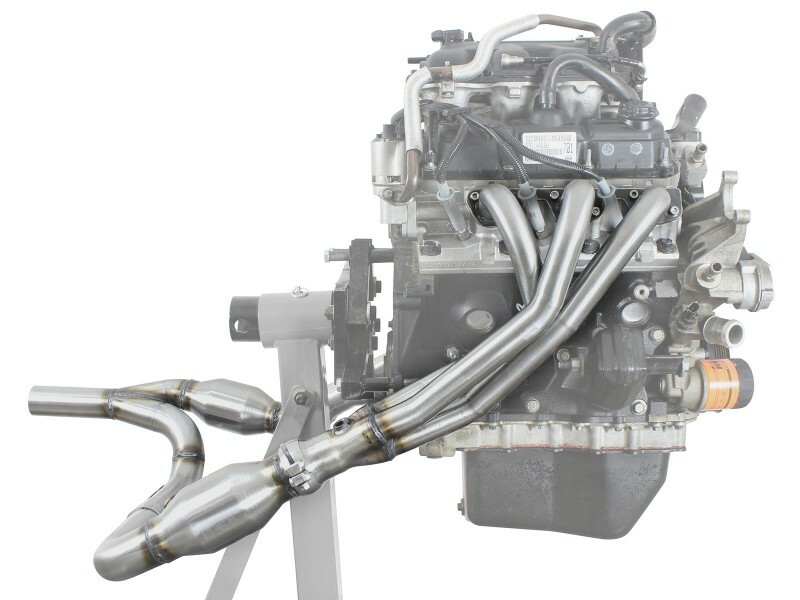 Our headers are designed with mitered collectors extend tube lengths, decrease turbulence, but provides optimum exhaust scavenging for improved throttle response, power and torque. 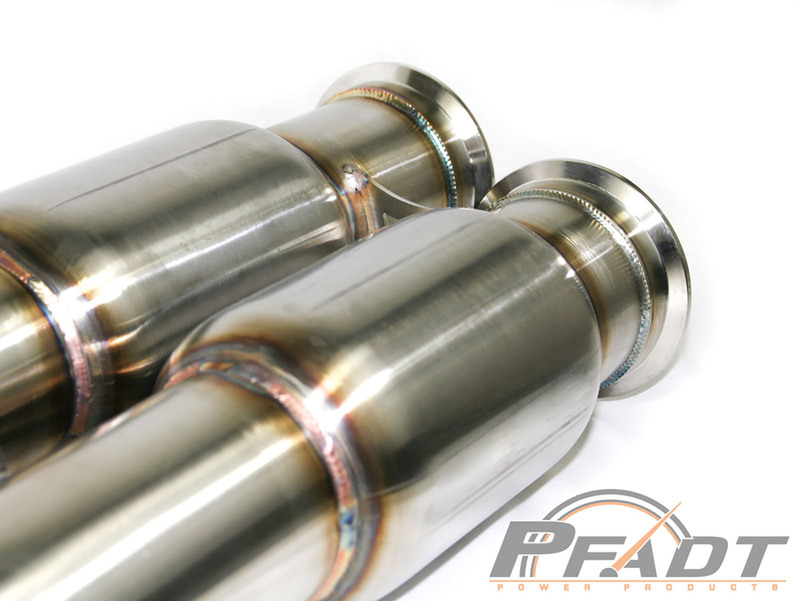 Primary tubing can vary in between 1-3/4" to 1-7/8" of an inch depending on the application, while the flanges are precision laser cut for the ultimate leak free seal. Twisted Steel Downpipes are made out of 304 Stainless Steel for maximum durability. High flow cats are utilized for increased airflow and horsepower. 100% TIG-welded for superior strength derived from racing. Our V-band flanges ensure a leak free seal and easy bolt-on hassle free install. Optional High Flow Catted or Non-Catted Headers and Downpipes. Twisted Steel Headers are constructed out of 304 Stainless Steel for maximum durability. 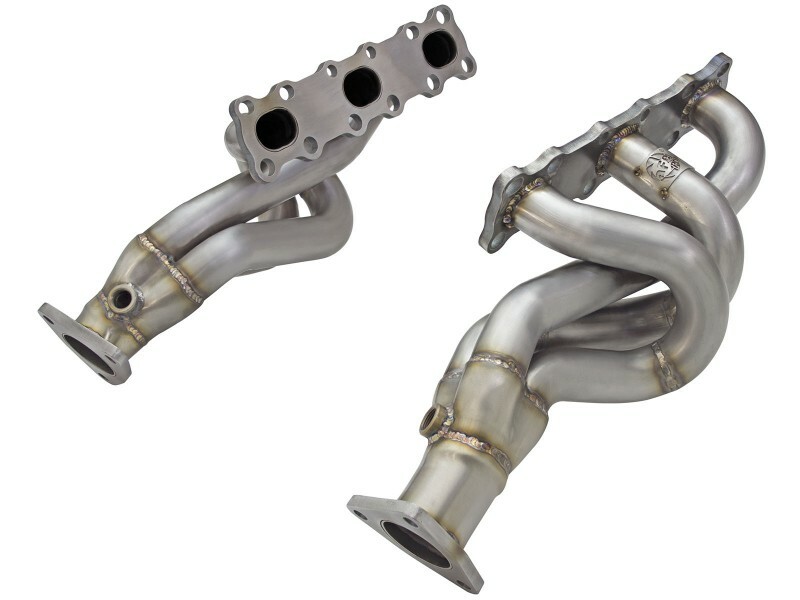 Our headers are designed with formed collectors extend tube lengths, decrease turbulence, but provides optimum exhaust scavenging for improved throttle response, power and torque. 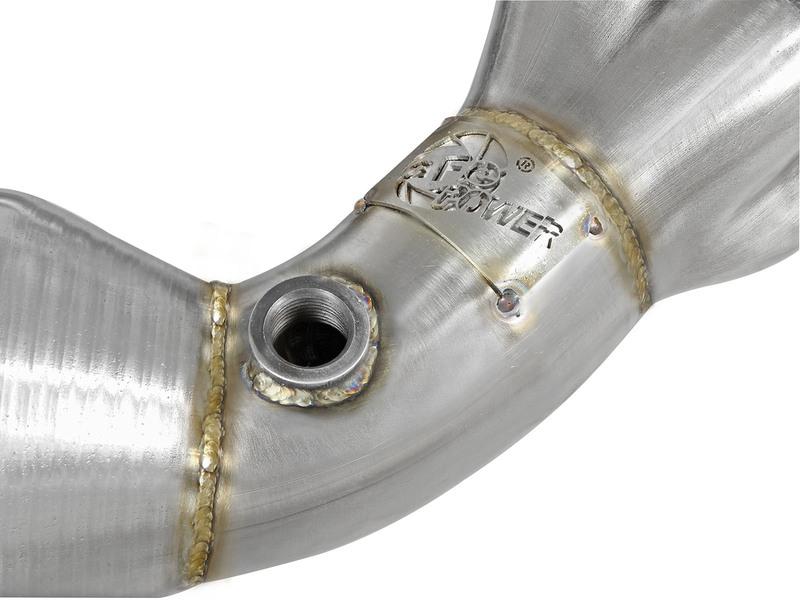 Primary tubing can vary between 1.5" to 1-5/8" for headers or 2.5" to 3.5" for downpipe application, while the flanges are precision laser cut for the ultimate leak free seal. 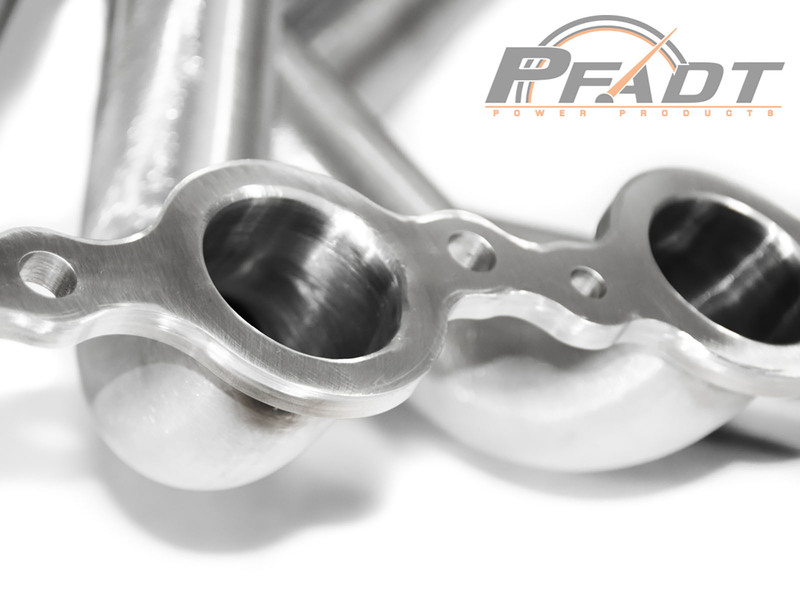 PFADT series headers by aFe POWER are constructed out of brushed 304 Stainless Steel for maximum durability. We designed the headers to utilize the Tri-Y 4-2-1 collectors, we pair opposite firing in the cylinders with equal, specifically tuned primary lengths maximize exhaust scavenging to increase horsepower and torque throughout the entire RPM range. 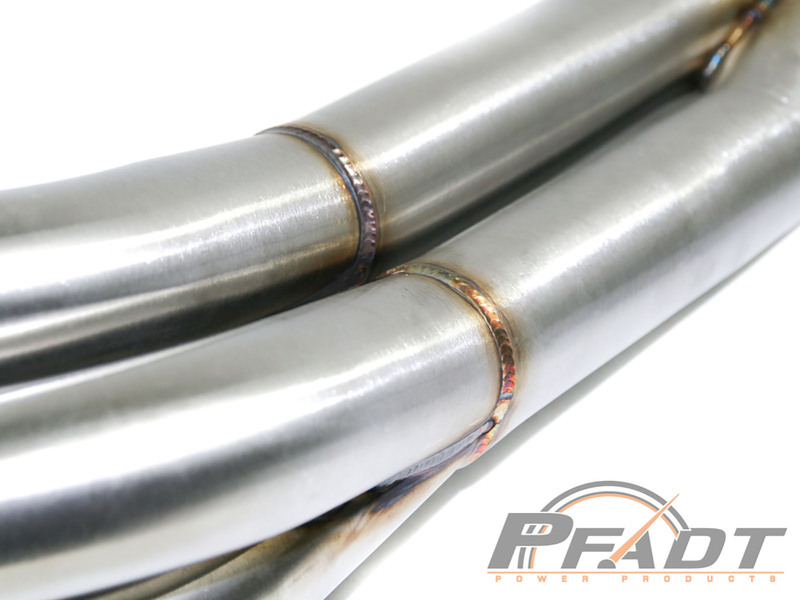 Primary tubing is optimized to 1-7/8" for increased airflow volume. 3/8" inch thick 304 stainless steel head flanges provide a superior seal. Our V-band clamps provide a leak free seal and do not require multiple adjustments to install. High flow cats allow for increased airflow volume, resulting in more horsepower and torque over stock. 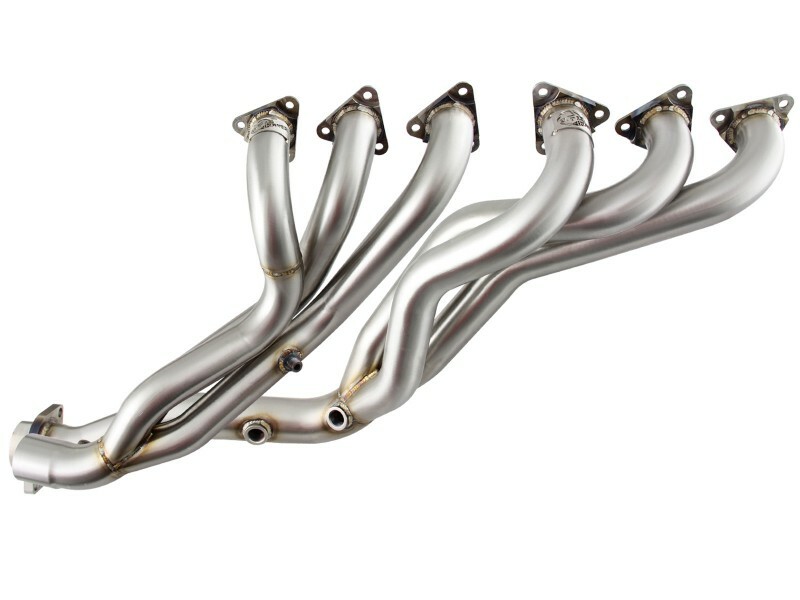 Twisted Steel Headers are constructed out of Stainless Steel for maximum durability. Our headers are designed with formed collectors which decreases turbulence and increases air velocity for improved air flow. Our header flanges are laser cut 3/8" thick for precision cutting and port matched for the ultimate leak free seal. Every header is developed, designed, and dyno tested to the highest standards and include all the hardware you need to do a stress free install. Each header is specifically designed to increase horsepower, torque, and throttle response to enhance your vehicle's experience and overall drivability without having to alter a thing on the vehicle. 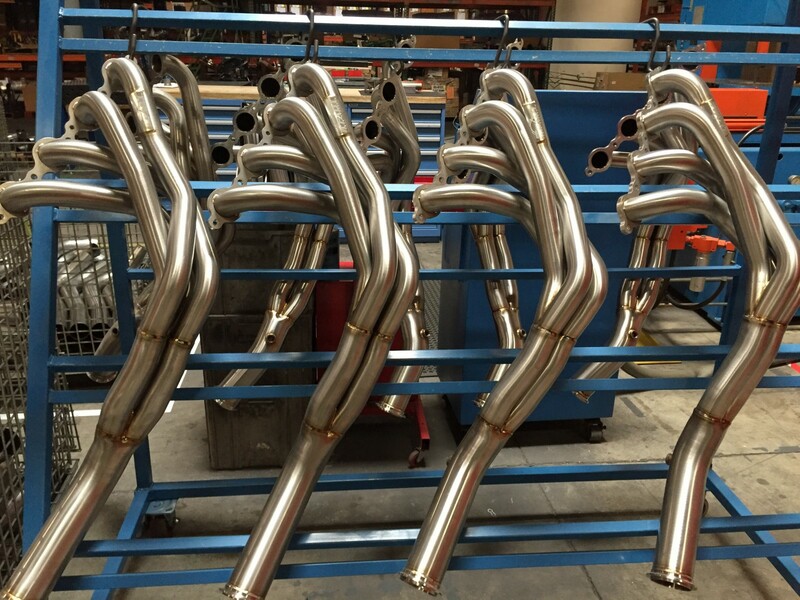 Short and long tube headers are available depending on application. 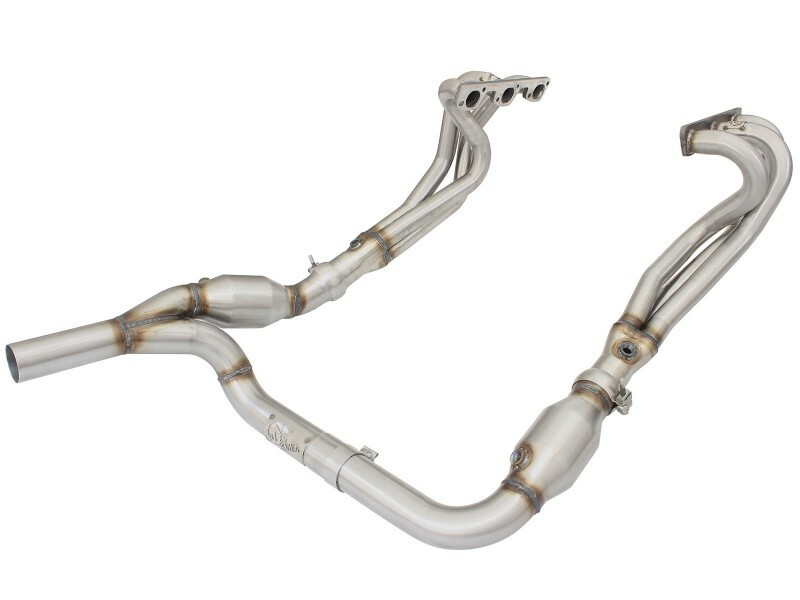 Twisted Steel Headers are constructed out of Stainless Steel for maximum durability during those off-road excursions. Our headers are designed with formed collectors which decreases turbulence and increases air velocity for improved air flow. Primary tubing can vary from 1-1/2" to 1-5/8" depending on vehicle application, while the flanges are laser cut 3/8" or 1/2" thick from precision cutting and port matched for the ultimate leak free seal performance. Every header is developed, designed, and dyno tested to the highest standards and include all the hardware you need to do a stress free install. Each header is specifically designed to increase horsepower, torque, and throttle response to enhance your vehicle's experience and overall drivability without having to alter a thing on the vehicle. 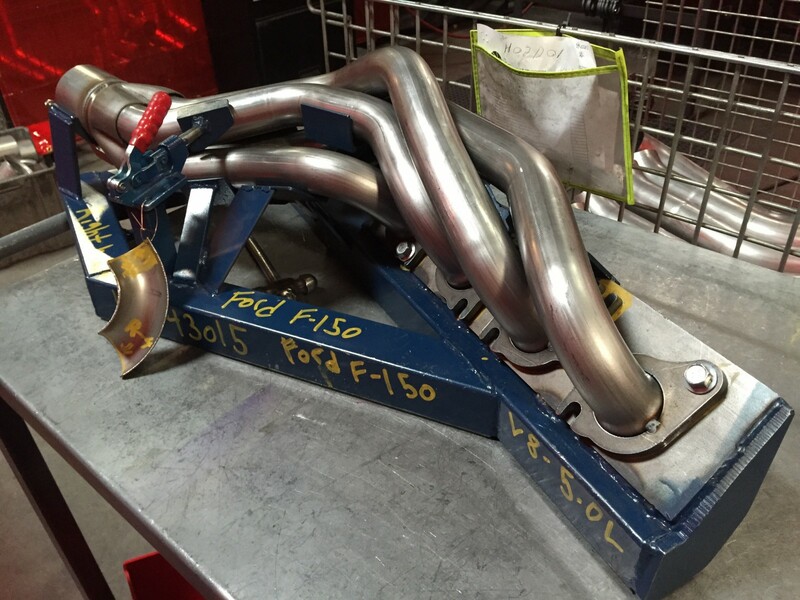 Each Twisted Steel Header prototype is dyno tested to ensure maximum horsepower and torque is achieved. From a Honda Civic to a Porsche 991, you can rest a sure that every header that leaves our factory has been proven to amplify your vehicles performance. 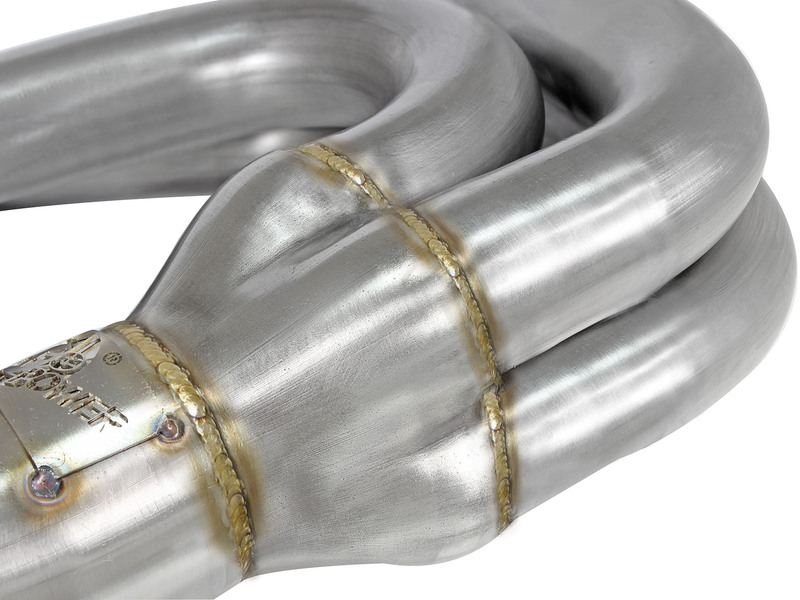 Every header is equally designed to not only perform, but to ensure fitment is top notch. 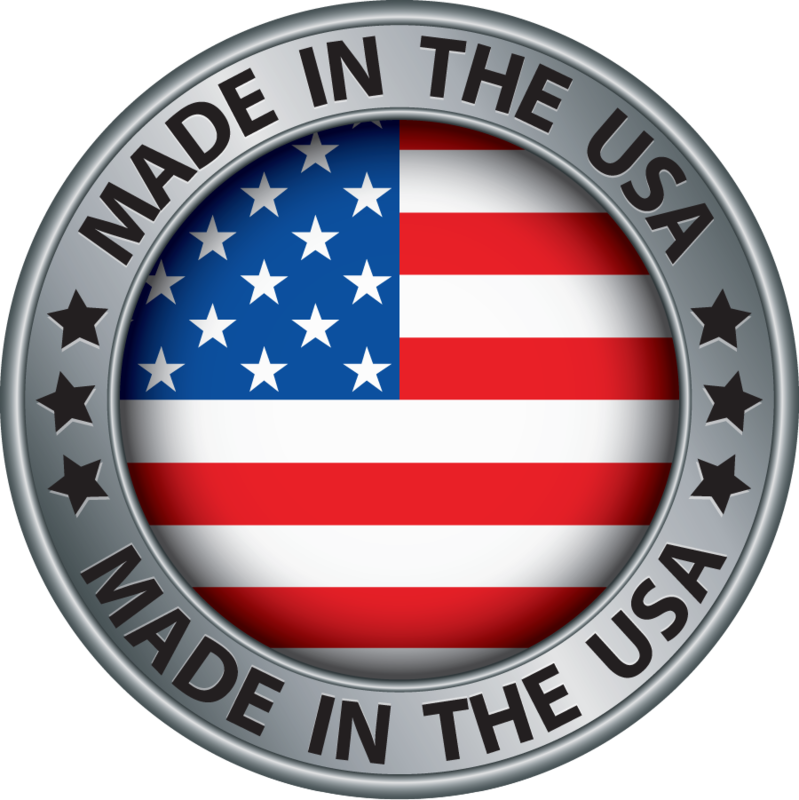 From the CNC stainless steel flanges, to the handcrafted welds ensuring race proven strength which is proudly made in the USA. 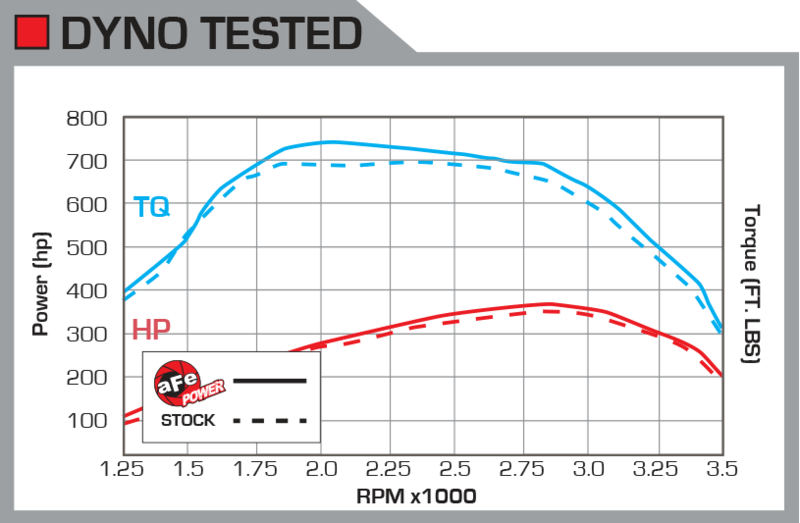 Dyno sheets are provided for all aFe headers. Results will vary depending on make and model.